An augmented reality game engine, or AR game engine, provides game developers with the framework for creating AR video game experiences. 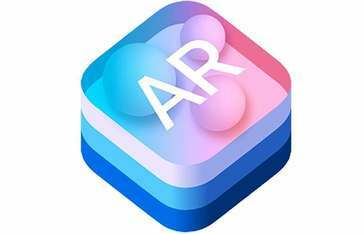 An AR game engine often contains an augmented reality SDK, which allows developers to design, build, and test their games. These tools enable developers to create and edit 3D characters that interact with the real world. With the help of these platforms, developers can assign behaviors to 3D objects and upload them for display in a camera view. 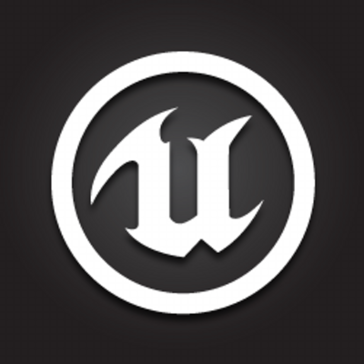 AR game engines perform similar functionality to game engine software, but are unique in that they support AR operating systems and hardware either directly or through an API. AR game engines create games for devices that support augmented reality, such as mobile phones. While some AR game engines can also create augmented reality experiences, they should not be confused with virtual reality game engines, which allow developers to create augmented reality video game experiences that superimpose 3D objects into the real world. 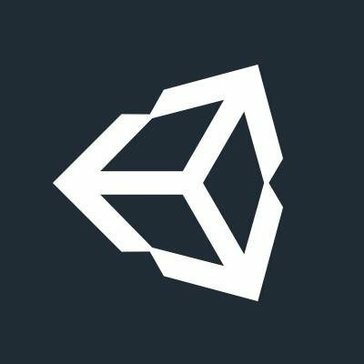 AR Game Engine reviews by real, verified users. Find unbiased ratings on user satisfaction, features, and price based on the most reviews available anywhere. 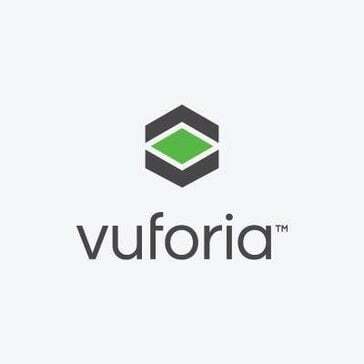 Vuforia offers both a web app and APIs that allow you to upload and manage targets. HeroMirror offers the ultimate entertainment solution in any location with limited space size. The system creates instant snapshots for immediate share via email or on-site printing, which can be turned into a valuable branding and revenue opportunity. Hi there! 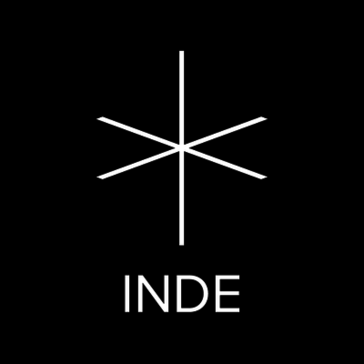 Can I help you find the best AR Game Engine solutions?